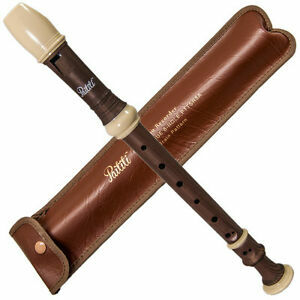 Feadog Black Whistle in the Key of "D"
It is similar to a clarinet, and is fun and easy to play. Includes a cleaning rod. Baroque style (Wooden Pattern). 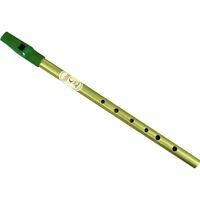 8 holes flute recorder. Sky trumpets, Sky pocket trumpets, Sky piccolo trumpets, Sky Flugelhorns, Sky trombones, Sky French Horns, Sky flutes, Sky piccolos, Sky clarinets, Sky alto saxophones, Sky soprano saxophones, Sky tenor saxophones, Sky baritone saxophones. Perfect transaction! Great to do business with! Super Seller and great product, Fast shipping too! Fast shipping! great Seller A+++ Would love to buy from again!